Want to laugh up a storm? Have a conversation that is fun and meaningful? About being 30? Being 50? 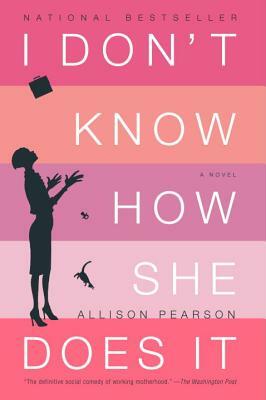 Allison Pearson has sold 4 million copies of her first book, I Don’t Know How She Does It, for a reason. She manages to be hilarious, smart, and incredibly insightful about the issues confronting moms today. 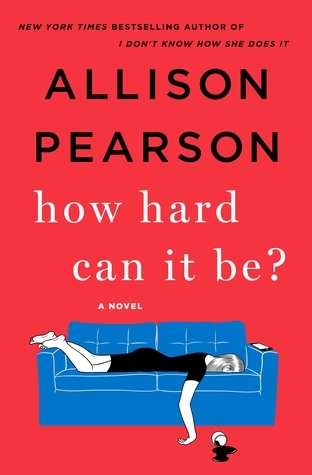 Her new book How Hard Can It Be does it again. I just interviewed her yesterday for the Just the Right Book Podcast and you will not be disappointed – she was amazing! Don’t miss it! Bring your friends and we'll provide the wine, the fun, and a brilliant author - a perfect Friday night!